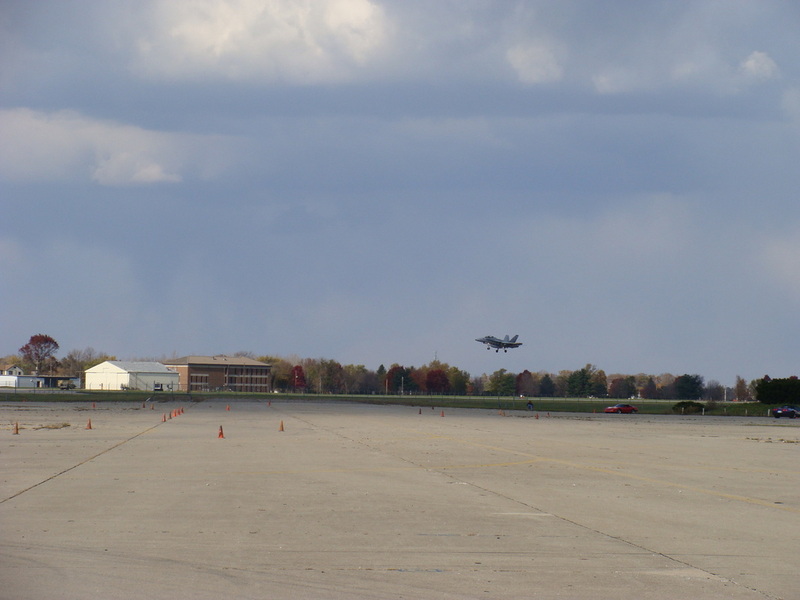 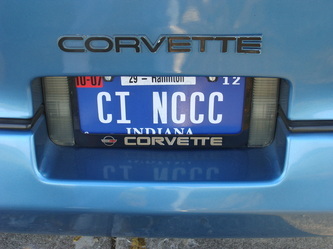 _The weekend of October 29 & 30 brought the end to this year's NCCC competition for the Indiana Region. The sponsors, Hoosier Corvette Club and Glass Menagerie Corvette Club, could not have asked for much better late October weather. A very sunny but cold day on Saturday did not help elapsed times due to the cold tires and course, and with the same weather conditions on Sunday times were not much better. 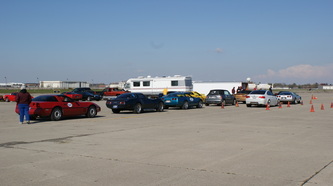 The Great Pumpkin Weekend also has two rallys on Saturday evening, which were enjoyed by all. 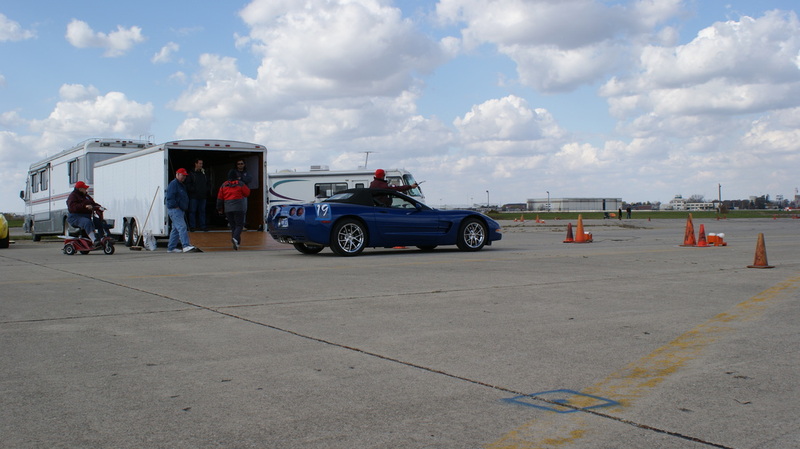 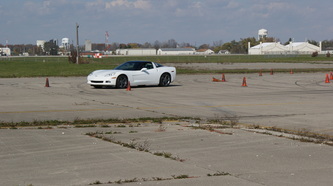 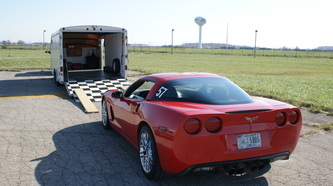 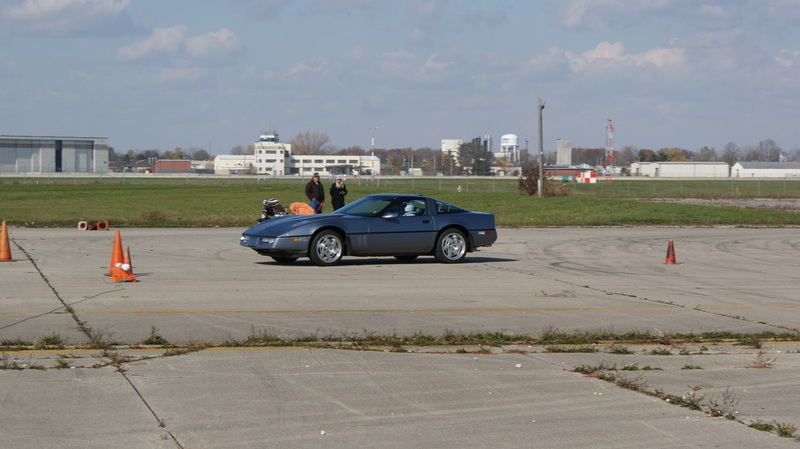 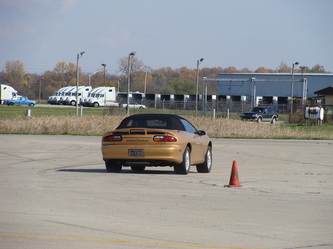 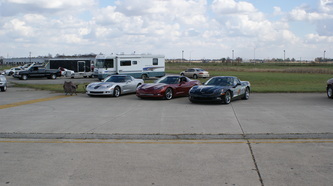 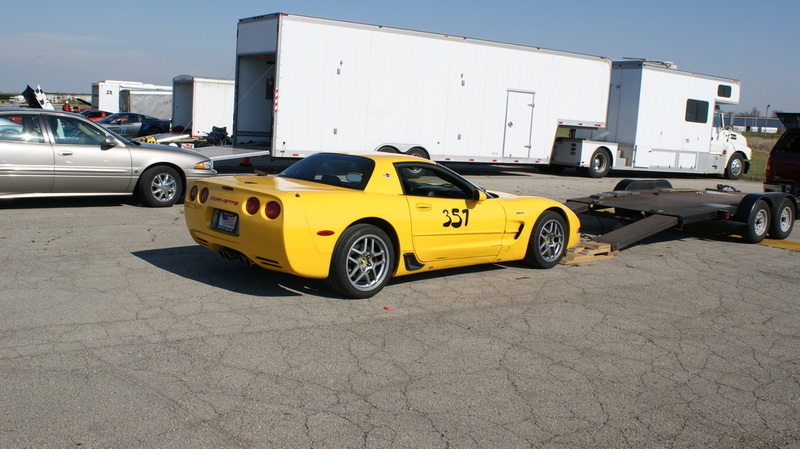 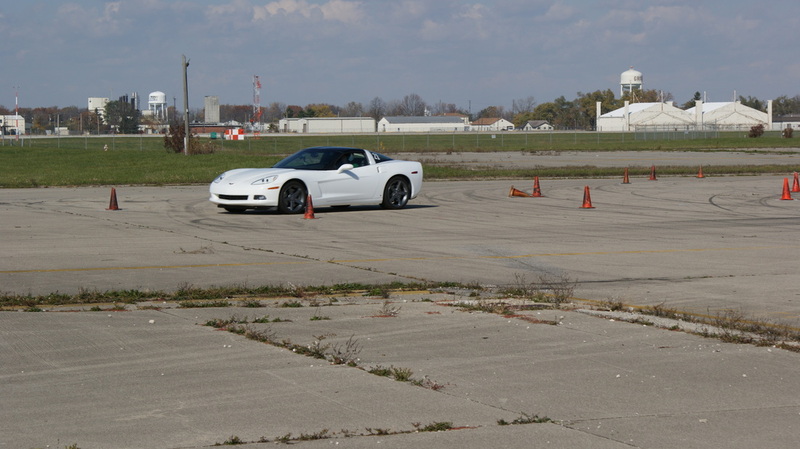 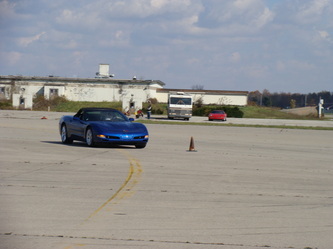 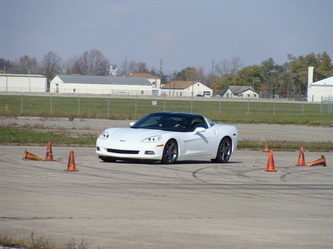 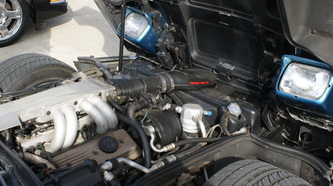 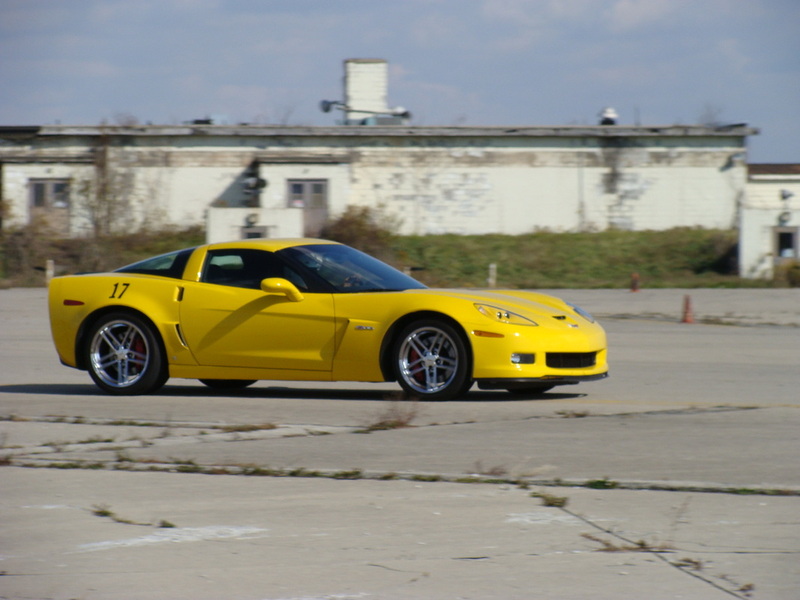 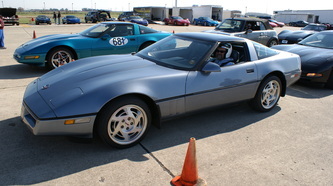 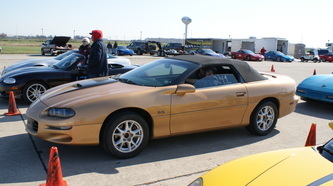 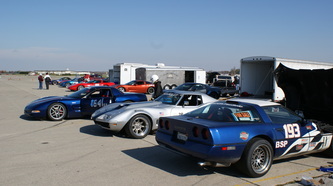 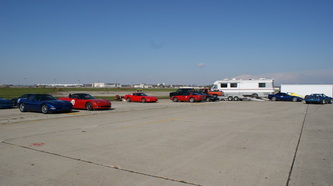 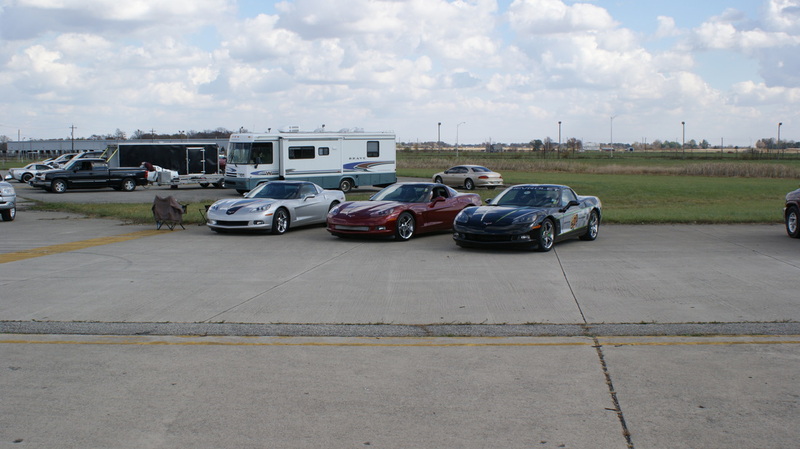 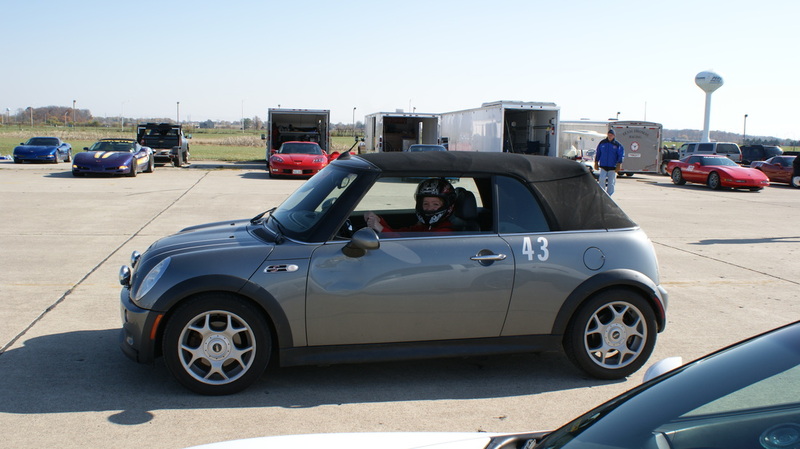 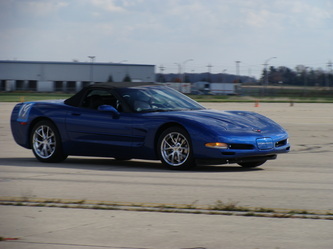 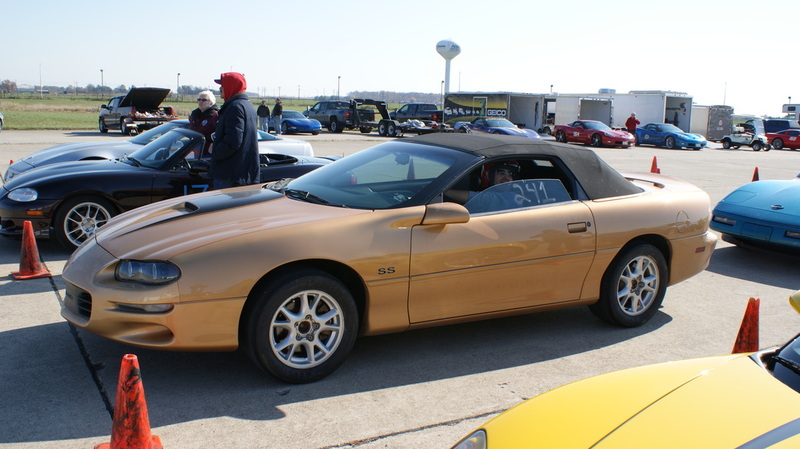 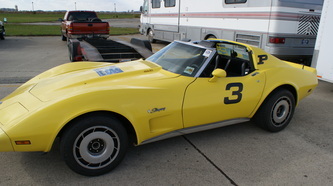 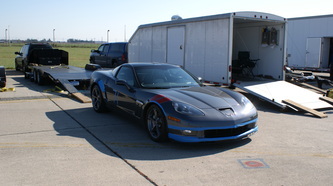 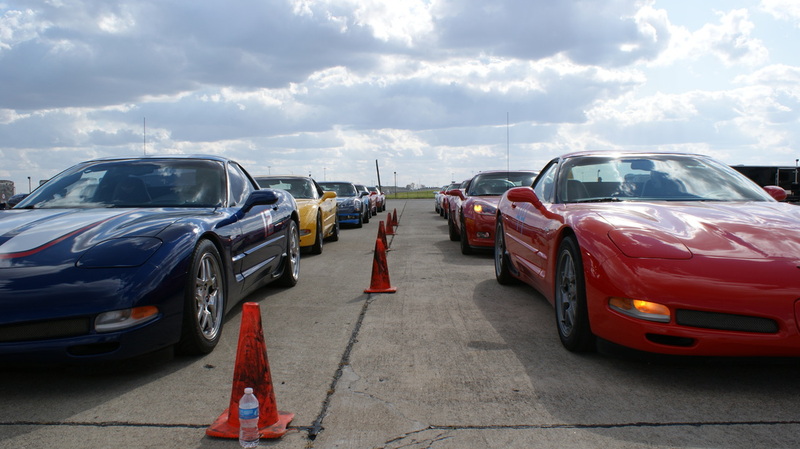 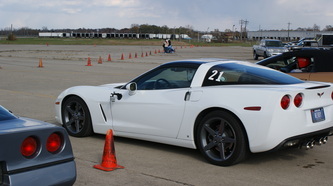 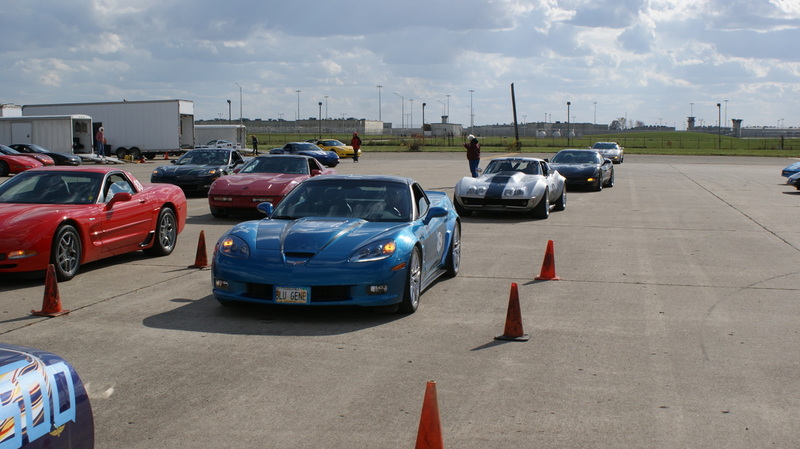 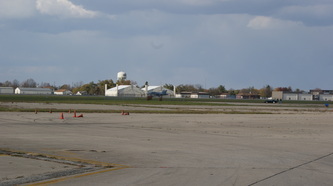 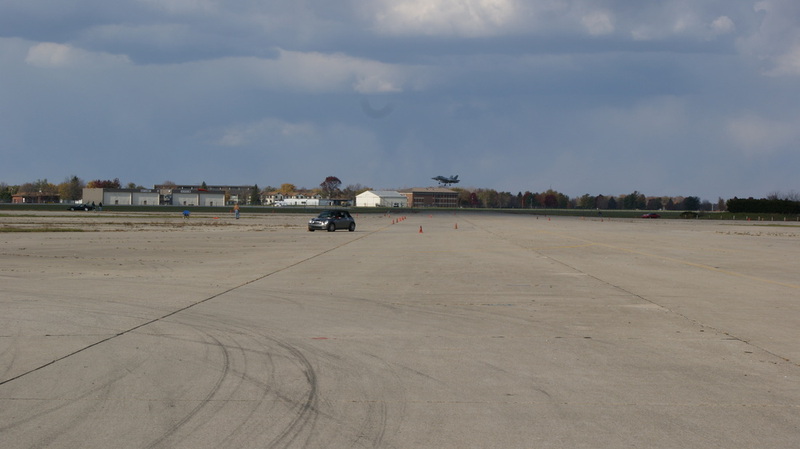 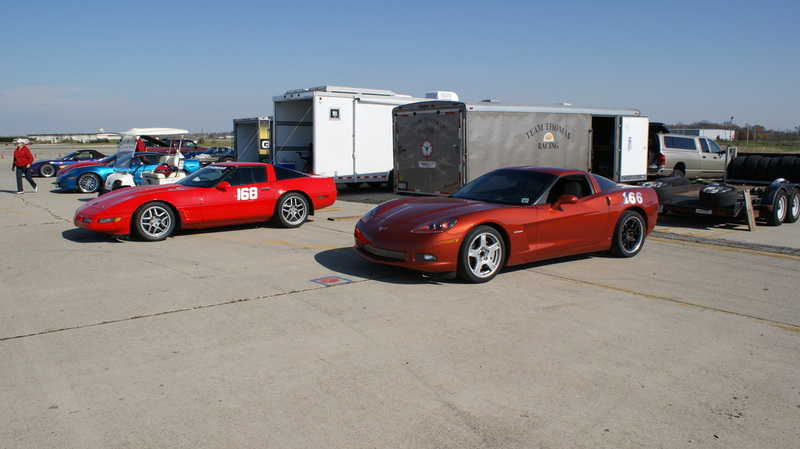 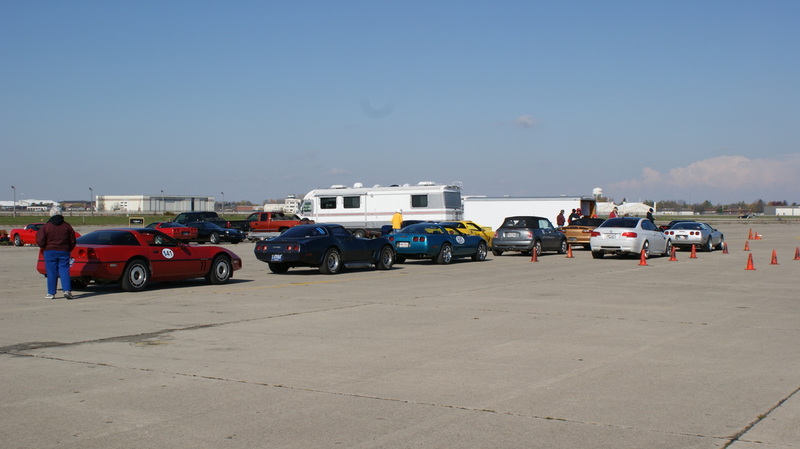 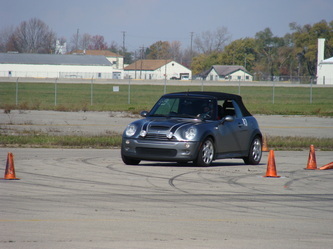 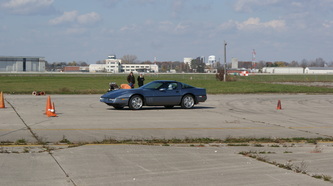 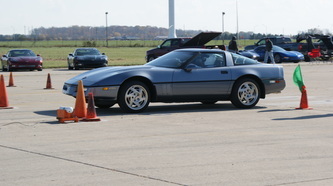 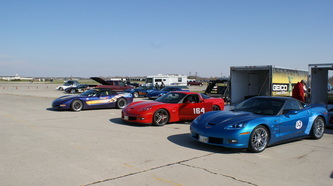 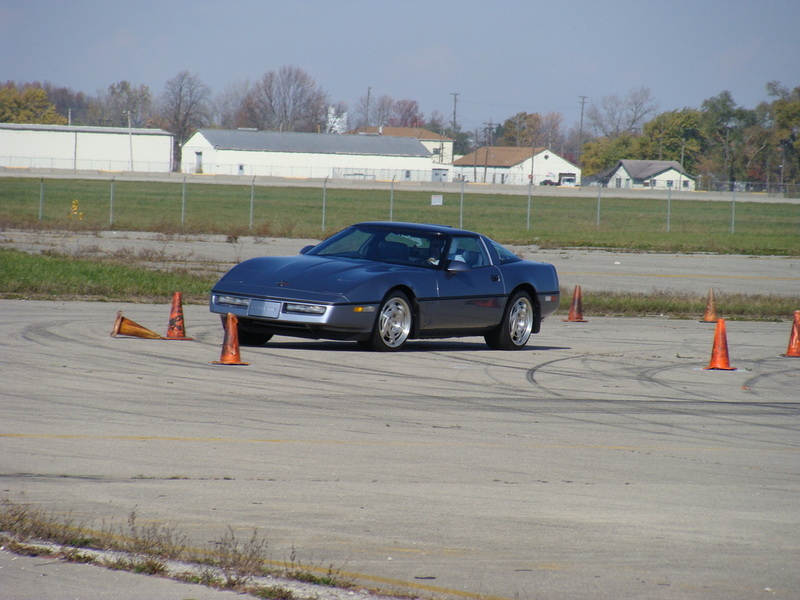 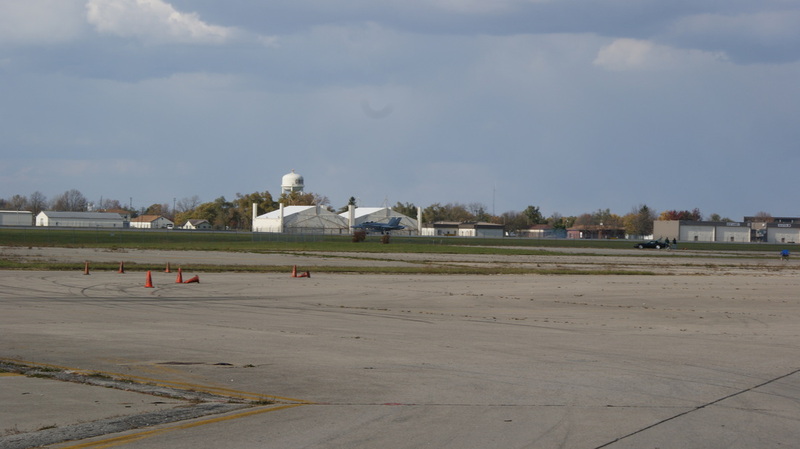 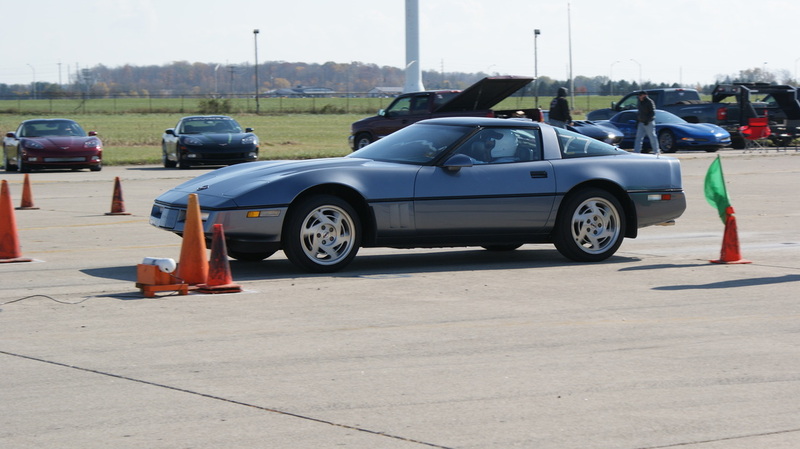 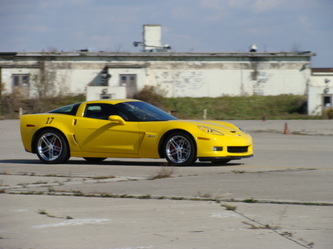 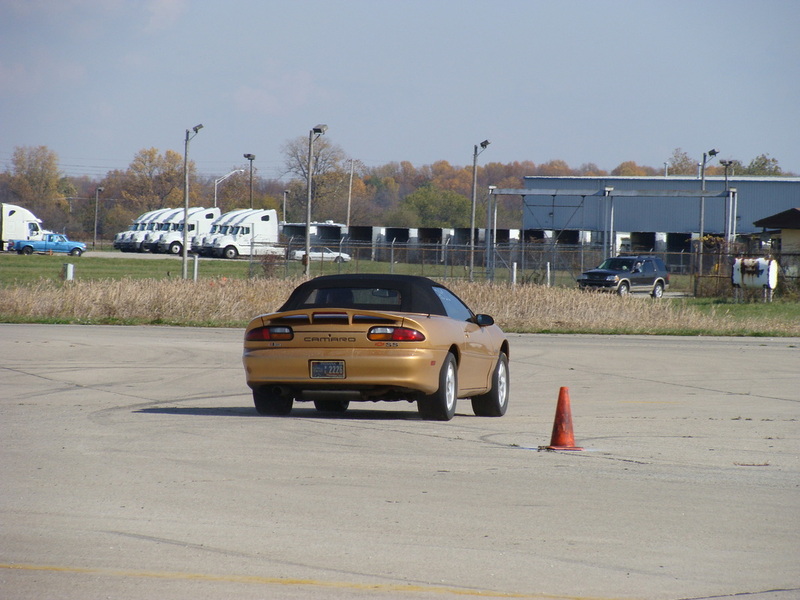 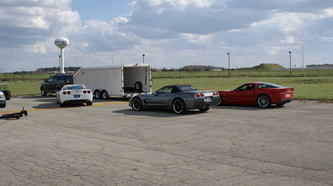 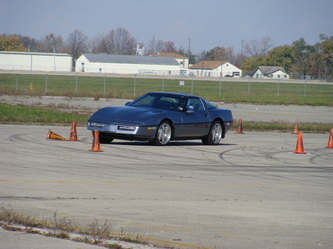 The participants had a great time in all of the events before having to put their cars up for the Indiana winter.